.Want to Learn New English Words and Phrases? 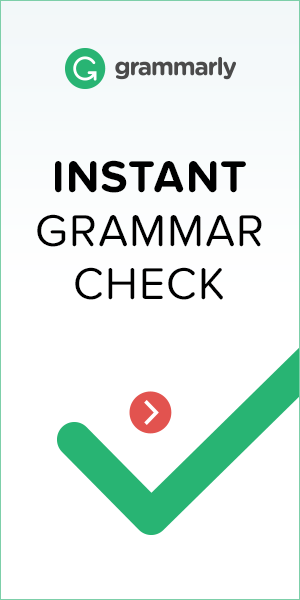 Take a look at some free English resources and find useful pictures and articles that will help you learn English words, phrases, expressions and grammar. Please feel free to look through our resources below and leave comments with your opinions! 27 Word Perfect English Questions Cards! Download our free ebook which includes 27 printable English question cards that are perfect for practising answering questions, both verbally and written! 6 Amazing Lists for Feelings & Emotion Idioms! 25 of the Best Language Quotes eBook! Word Perfect English have complied 25 of their favourite English language quotes to provide inspiration to all English language learners! Do you need to "hold your horses" when learning English? Would you like a "head start" when learning English idioms? Are they a "tough nut to crack" for you? Do not worry, Word Perfect English is here to help! Does working make you VERY tired, but unsure how to describe this? Then it is time to build your English vocabulary with Word Perfect English! Do you know how to "tiptoe"? Can you "sew"? When was the last time you "crawled"? Unsure? Allow Word Perfect English Verbs for Actions to explain! Word Perfect English believes that learning should be interesting and relevant to everyone! Some of our favourite websites include: TED, Forbes and The Daily Telegraph. 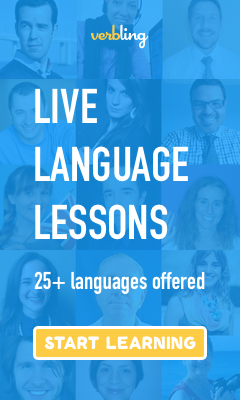 Each of these provide real material that can be used to learn native English words, phrases and expressions, as well as showing the English language being used in a professional way for people learning English for business. On the other hand, Purland Training has a vast collection of free videos and infographics for learners studying everyday English and not business specific. You can also find us posting new and useful English words and phrases on all of social media profiles! You can follow us on Twitter, Facebook, Pinterest and Tumblr. We would also love to hear from you! Please leave us a message on any of our profiles with any questions you would like us to answer or with suggestions about English words you would like to learn! If you have any materials or articles you would like to share with us on Word Perfect English, please send us a message via our Contact page and we will share it with all of our members! Pingback: 27 Word Perfect English Questions Cards - Download Our Free Ebook! This site doesn't work as the main description says. Who is Your Country's Olympic Hero?